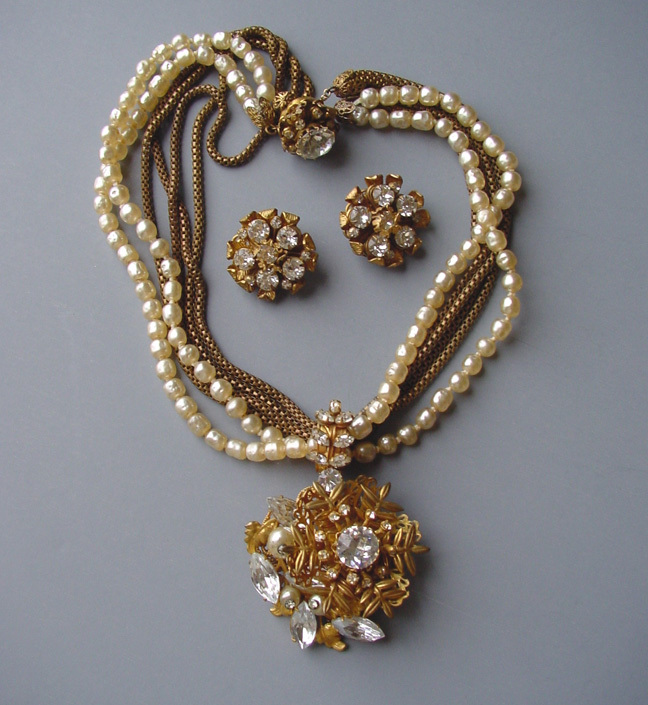 SCHREINER necklace and earrings with frosted golden leaves set around a center cream colored glass oval. 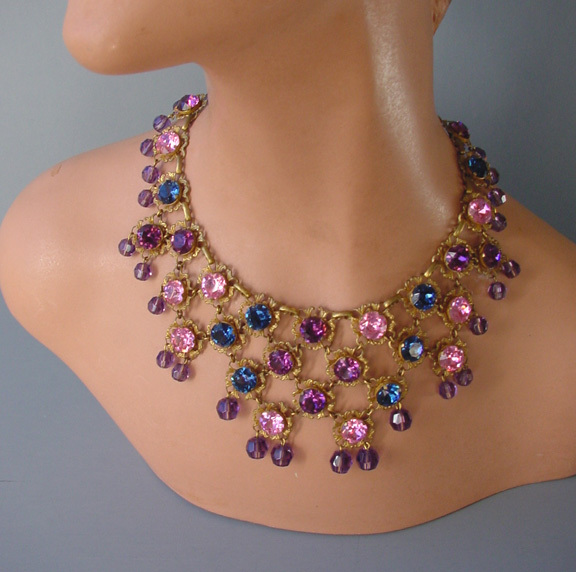 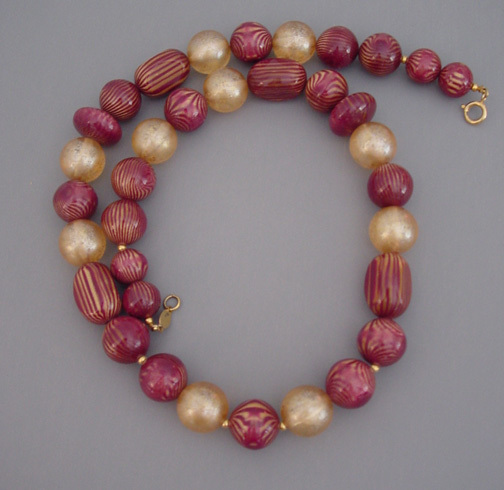 The necklace is convertible from a brooch to a necklace, as can be seen in the photos. 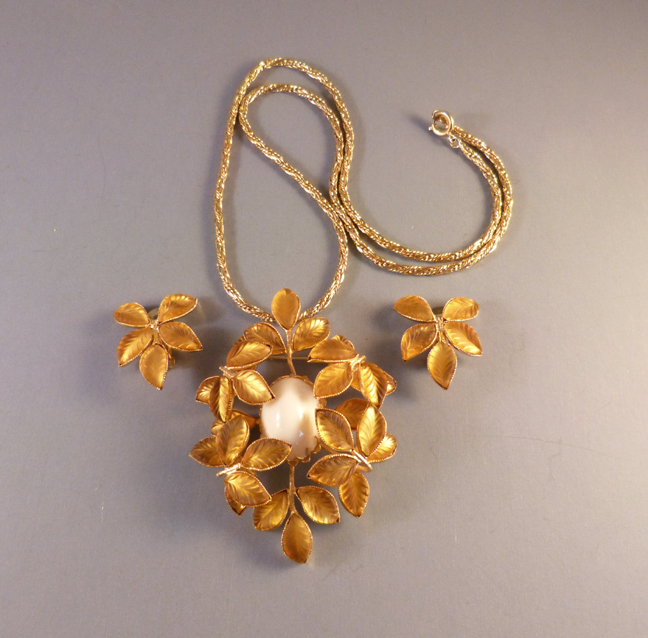 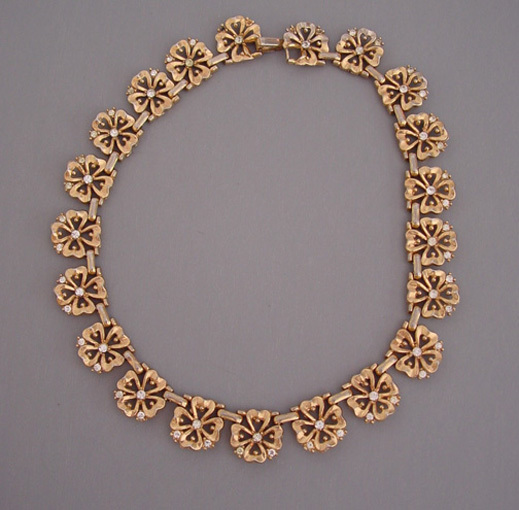 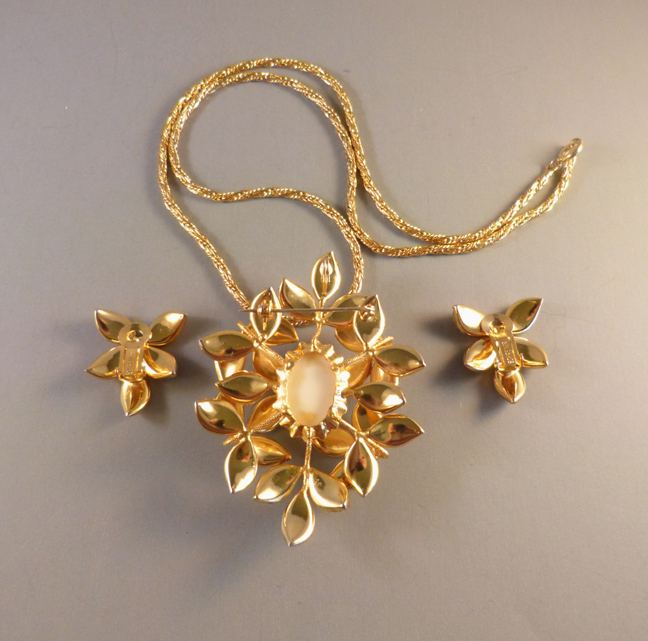 The brooch/pendant is 3" by 2-1/3" and gold tone chain 24", and the set is circa 1960. 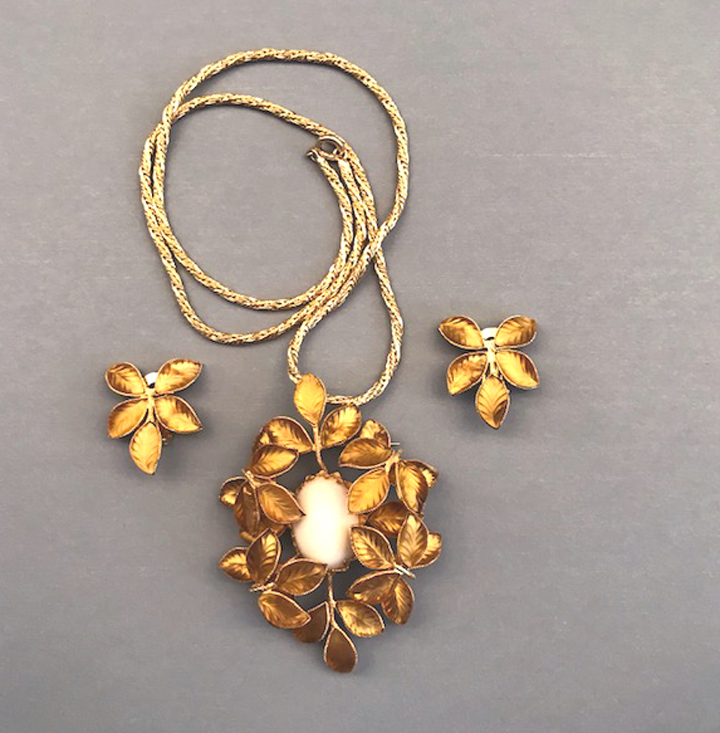 The 1" earrings are signed on the back but the pendant/brooch is not. For some reason, the leaves refuse to look the same in a photo as they do in person. 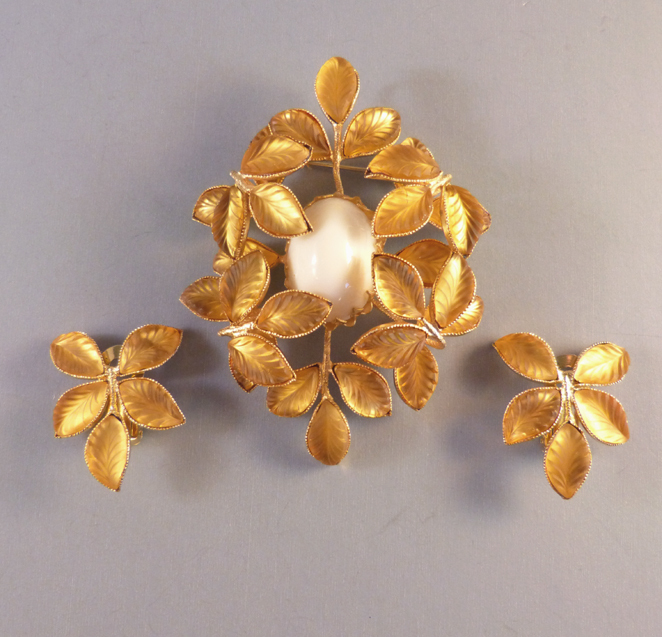 In person they are a softer color of golden yellow, not at all brassy but just beautiful.